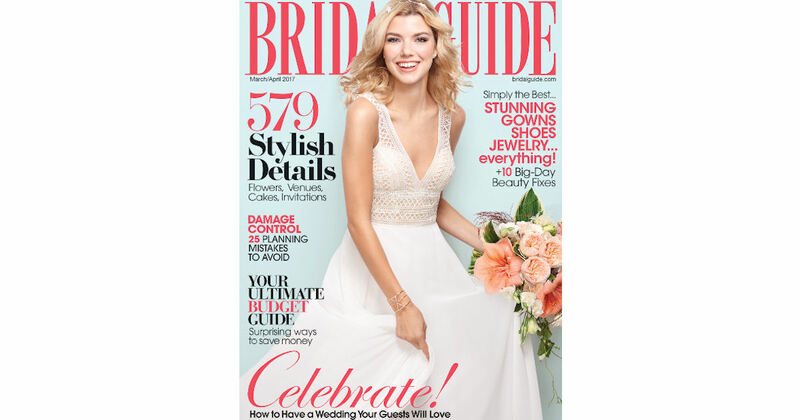 Ensure your wedding is a success with a free 1 issue of Bridal Guide magazine! Bridal Guide magazine gives you latest on all things wedding. Stay up to date on wedding-planning trends, from fashion to honeymoons.